A tiny country in the Pyrenees between France and Spain, Andorra is a mountainous country perfect for the nature-loving adventure traveler who also wants to travel to Western Europe. Ski and hike until exhausted, shop until your wallet is exhausted, and then delve into a hearty dinner of French and Spanish influenced fare. 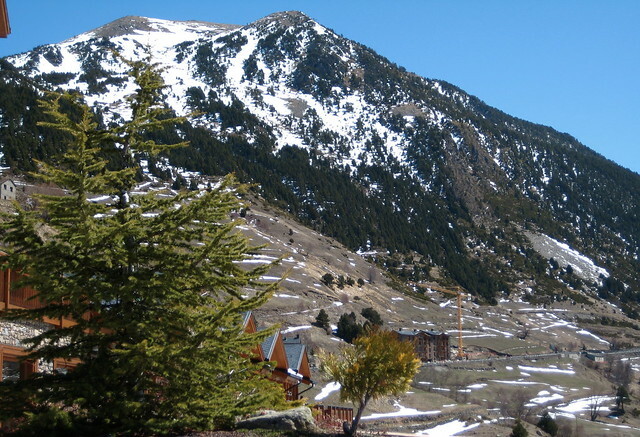 Travel in Andorra is easy, it’s popular with tourists so in addition to Catalan (the official language), Spanish, French, English, and Portuguese are widely understood and spoken. The tourism industry is well-established here and ready to cater to your needs, so book what you’d like to do and get ready to relax. Whether hiking in the summer or skiing in the winter, the best of Andorra is outdoors in the mountains. Small mountain towns have grown rapidly into world-class ski resorts as the result of travelers flocking to the Pyrenees to ski. 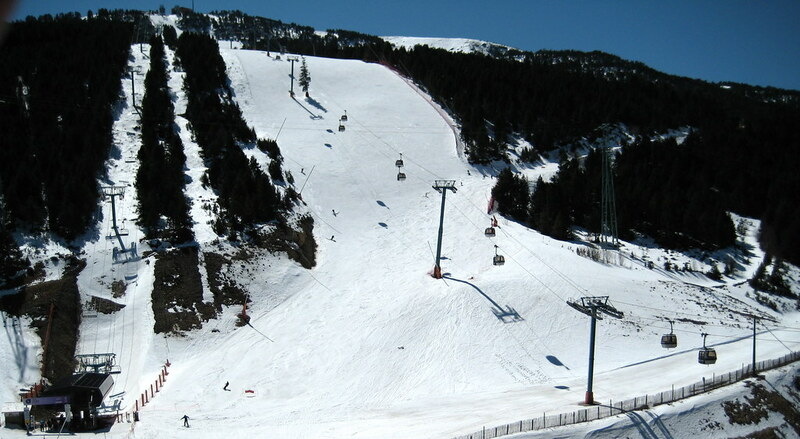 Tourism is one of the mainstays of the Andorran economy and ski vacations are at the heart of the industry. Several resorts honor ski passes from neighboring resorts so you can stay in one place and ski a variety of mountains. In the summer, these same mountains open up for hiking and trekking. Trails criss-cross the country making for easy day hikes or long haul journeys. Mountain huts for shelter and resting dot the country midway up and at the top of most mountains. You can choose an easy hike to a lake where you can lounge in the sun all day, perhaps have a bit of a swim, and be back at your hotel for dinner at sunset. Or, you could pack up all your gear and camp along the mountain trails or hike between mountain huts passing through valleys of wildflowers, rocky streams and creeks, and standing atop summits admiring the vast expanse of green. With a ratio of one shop for every forty residents of Andorra, the country could be a shopper’s paradise. 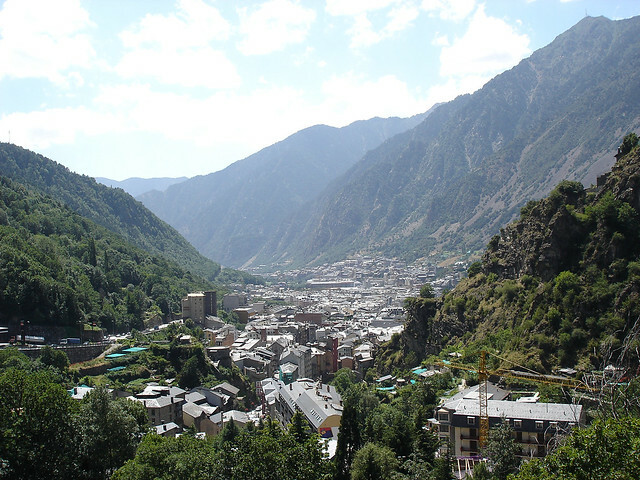 The capital, Andorra la Vella, is the only major town in the country and is known for its high number of luxury shops. Taxes are low, too, so there are many bargains to be had on high priced items like electronics. If you need new ski gear, consider buying it on your trip to Andorra and bringing it home as your souvenir. With all the mountains in the area and the popularity of skiing, you’ll find the best gear at great prices. For the skier who wants to fly down the mountain in style, the latest in ski fashion is always available in Andorra. If you’ve been looking for that couture ski jacket, this is the place to get it.